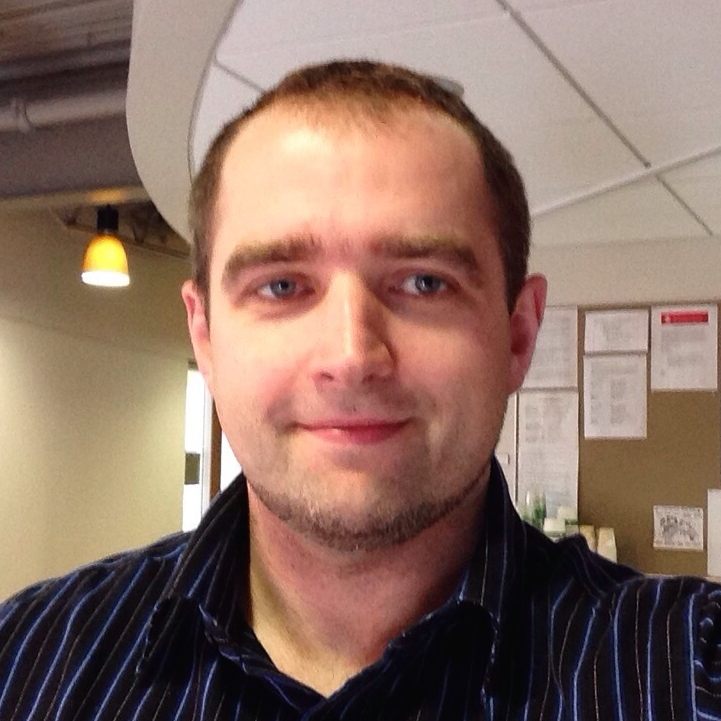 Maksim Kitsak is an Associate Research Scientist at D-K lab and the Physics Department of Northeastern University. His research interests are mainly in geometric representations of networks, network resilience and statistical inference on and of networks. His theoretical findings have diverse applications that include critical infrastructure, medicine and large-scale social networks.